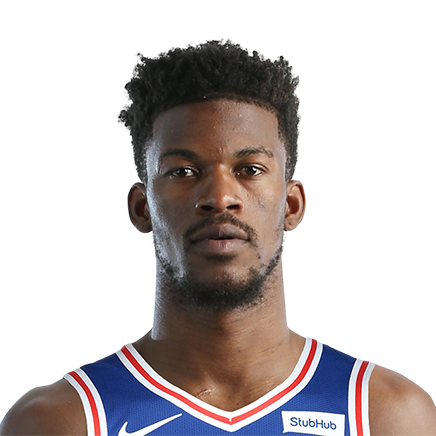 Jimmy Butler III (born September 14, 1989) is an American professional basketball player for the Minnesota Timberwolves of the National Basketball Association (NBA). 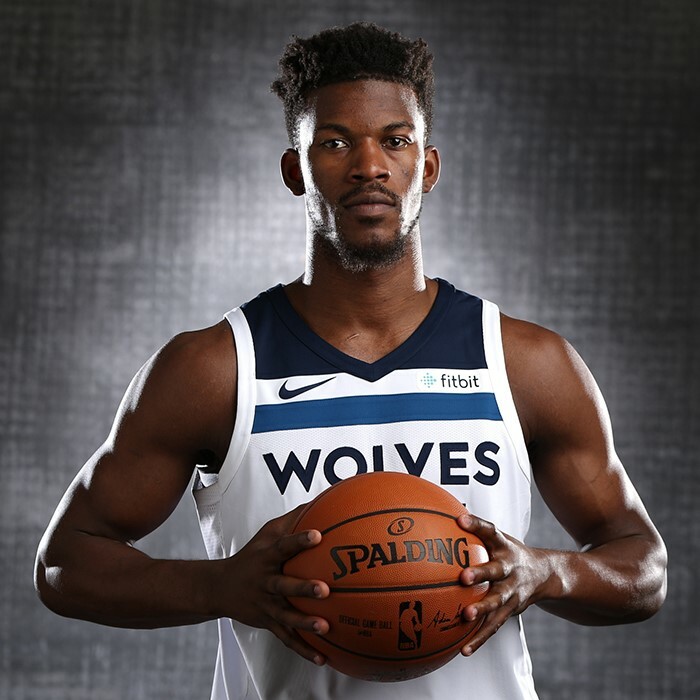 Born in Houston, Butler grew up in Tomball, Texas, and played college basketball for Tyler Junior College and Marquette University. 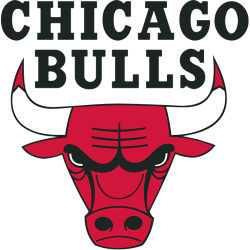 He was drafted with the 30th overall pick in the 2011 NBA draft by the Chicago Bulls. He is a three-time NBA All-Star and a three-time NBA All-Defensive Team honoree, and was named to his first All-NBA Team in 2017. In 2015, he was named the NBA Most Improved Player.